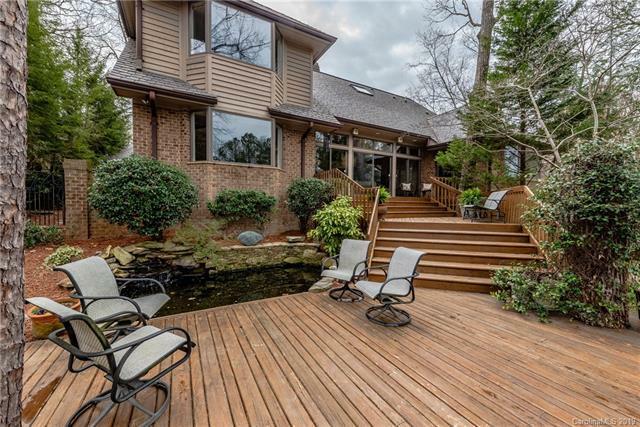 Fantastic Waterfront "Get Away" conveniently located in Beautiful Piper Glen. 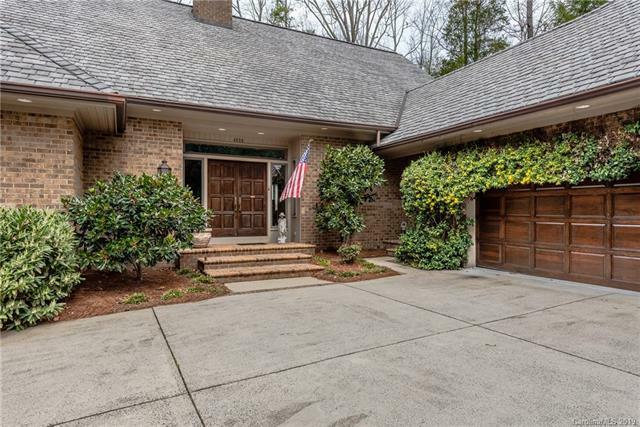 Nestled on private grounds w/mature canopy of trees. Enjoy year round Panoramic Water Views & Wonderful wild life! 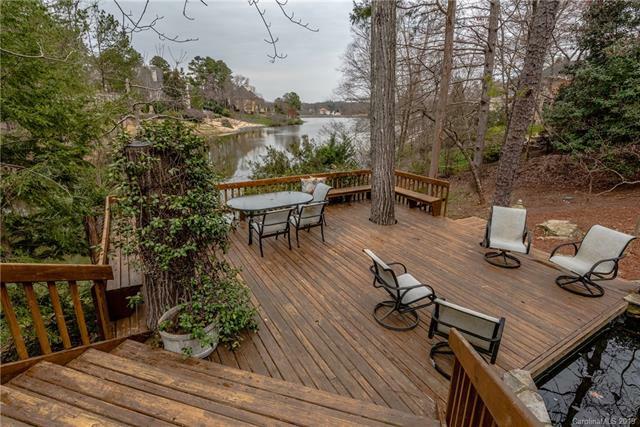 Expansive Deck overlooks Lake & Koi Pond. Designed for Entertaining w/Open Floor Plan & Soaring Windows which provide wonderful natural lighting year round! Convenient Main Master w/Dressing-Opens to Deck! Large Private Office on Main w/built ins. Vaulted Great Rm offers dramatic 2 Sty Stucco Fireplace. Expansive Kitchen w/Center Island/Breakfast Bar, Opens to Sun Filled Breakfast-Overlooking "Secret" Garden PLUS Grilling Patio. Upper level offers 2 add'l Bedrooms w/Jack & Jill Bath, 3rd BR/Exercise w/Private Bath. Expansive Walk-in Storage throughout. Life-time DiVinci Slate Roof-READY NOW for your Personal Touches AND Priced Substantially Below Tax Value. 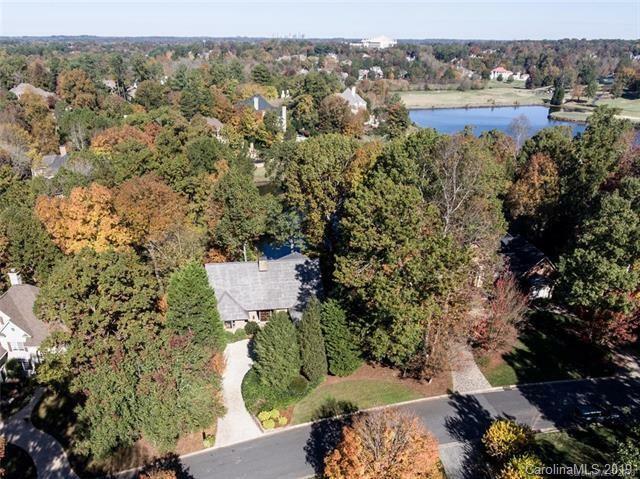 Ideally located near Piper Glen & Stonecrest Shops & Restaurants & Greenway- A Hidden Gem in Piper Glen- Welcome Home! The data relating to real estate on this Web site derive in part from the Carolina Multiple Listing Services, Inc. IDX program. Brokers make an effort to deliver accurate information, but buyers should independently verify any information on which they will rely in a transaction. All properties are subject to prior sale, change or withdrawal. Neither Francis Real Estate nor any listing broker shall be responsible for any typographical errors, misinformation, or misprints, and they shall be held totally harmless from any damages arising from reliance upon this data. This data is provided exclusively for consumers' personal, non-commercial use and may not be used for any purpose other than to identify prospective properties they may be interested in purchasing. © 2019 Carolina Multiple Listing Services, Inc. Data last updated 2019-04-19T23:58:49.9.